Established in 1954, DESSANGE owns more than 350 salons in 37 countries with a luxury market position and a focus on excellence. 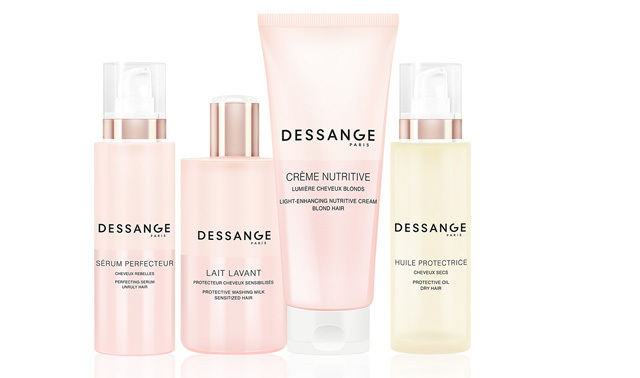 DESSANGE is a brand devoted to women’s beauty: we strive to offer each of our customers a unique and enchanting experience. DESSANGE is about much more than hairstyling alone; it offers customers a total beauty experience to improve their overall well-being and develops its own beauty care treatments, beauty institutes, city-center spas and hair spas, not to mention its lines of make-up, accessories and hair, facial and body care products. For over 30 years, DESSANGE has been the exclusive Official Hairstyling Partner for the Cannes Film Festival as well as other important film festivals. 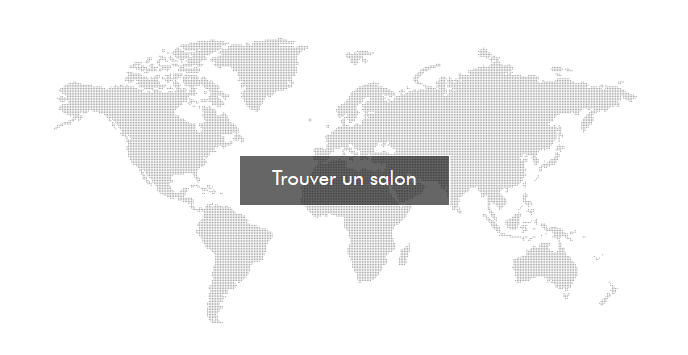 The brand has continued its international development through the master franchise with salons opening all over the world including Latin America, China, Pakistan etc. Lines of hair-care products, styling products, make-up and skin-care treatments that reflect the DESSANGE signature style. Thanks to a rigorous selection of partners and a policy for the development of career plans for managers, DESSANGE is able to co-opt professionals who all share the same commitment to excellence and secure their loyalty. The internal system for passing on expertise, values and quality standards through the Training Center, which is the cornerstone of the Group, has always ensured sharp development and the same level of performance all throughout the network. Every single day, the brand and its franchisees move forward together on the road to Excellence. 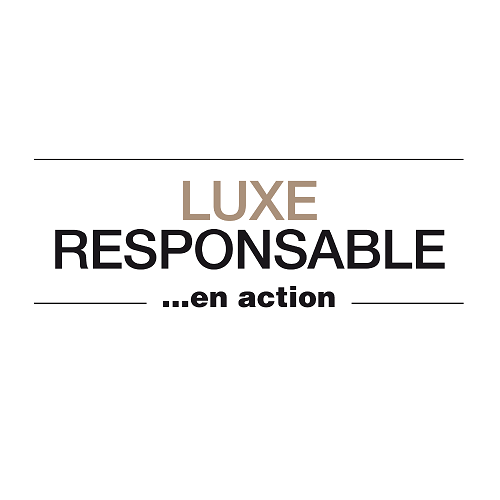 We aim to offer a responsible luxury and we want to make certain that our clients enjoy an exceptional experience while ensuring a positive impact on the environment and on people.